How to remove a WannaCry ransomware? 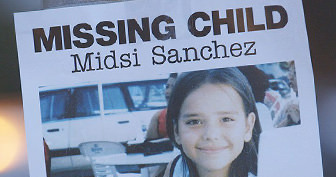 All victims have to do is download WanaKiwi tool from Github and run it on their affected Windows computer using the command line (cmd). Ransomware is as scary as it sounds. Hackers use this technique to lock you out of your devices and demand a ransom in return for access. Ransomware puts you in a sticky situation, so it’s best to know how to avoid it. 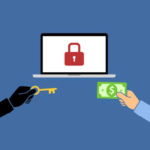 Ransomware is specific type of malicious software that has been designed to force users to pay ransom — usually in the form of Bitcoin — by encrypting data or locking the screen. There are ways users can protect their data against ransomware attacks. This begins with the right security software but does not end there. Regular, offsite backups with external hard disk not connected to the computer is probably the better prevention. 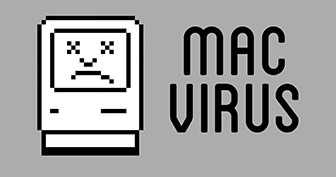 Hundreds if not thousands of ransomware families now dominate the playing field, infecting both Microsoft Windows and Apple macOSX. But they’re not all created equal, here are 10 strains that made some of the biggest waves in 2016. The Top 10 Ransomware Strains of 2018 / 2019 are – CryptoWall, SamSam, Jigsaw, Chimera, Petya and Mischa, Cerber, CryLocker, HDDCryptor, TeslaCrypt and Locky. Bitdefender Anti-Ransomware is a free security tool that can protect against existing and emerging ransomware attacks. Ransomware is a category of malicious software designed to block access to your computer and files until you pay a large sum of money. 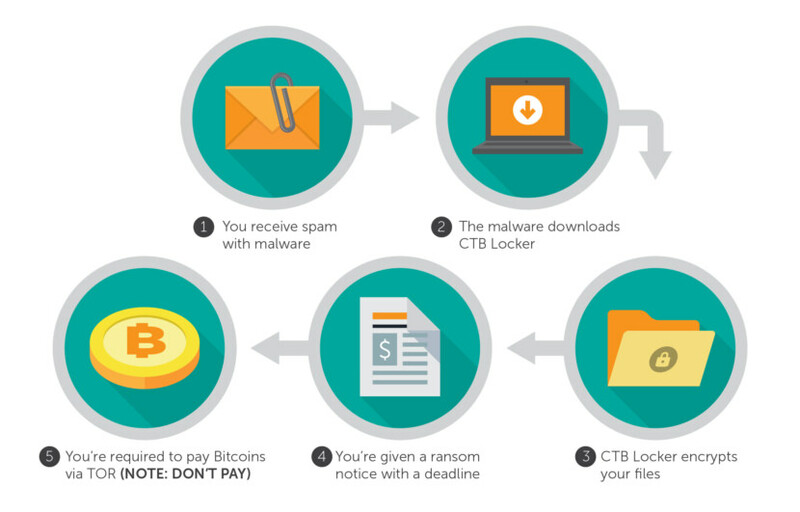 Download our advanced ransomware vaccine right now to stay safe from losing your money or files. Bitdefender Anti-Ransomware is a free security tool that offers next-gen protection against the CTB-Locker, Locky, Petya, and TeslaCrypt ransomware families by keeping your files safe from encryption in a simple and non-intrusive way. Works great on Microsoft’s Windows 10 and Apple’s macOS. Malwarebytes Anti-Ransomware uses advanced proactive technology that monitors what ransomware is doing and stops it cold before it even touches your files. It has no shot at encrypting. And it does not rely on signatures or heuristics, so it’s light and completely compatible with antivirus. These methods proved to be so successful at stopping ransomware that Malwarebytes Anti-Ransomware detected all of the latest and most dangerous ransomware variants right out of development and into beta 1. This means when running Malwarebytes Anti-Ransomware, you do not have to worry about getting infected by CryptoLocker, CryptoWall, or CTBLocker. Better yet, it can defeat new ransomware the moment it is released, proactively protecting you from ransomware that’s never even been seen before. CryptoPrevent is a robust anti-virus/anti-malware software supplement, filling a huge gap that exists with traditional security solutions to provide protection against a growing multitude of new and emerging ransomware and other malicious software threats. CryptoPrevent Malware Prevention is the original CryptoLocker prevention tool you’ve read about, designed to prevent infection from the first “ransomware” threat which emerged in late 2013, encrypting valuable data on the infected PC and offering decryption in exchange for large payment. Folder Watch – Monitors and protects common folders from items that match malware definitions. 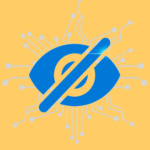 Submit Malicious Files – This will allow you to submit malicious files (which are not in our malware definitions) to review for inclusion in the default definitions. HoneyPot Ransomware Protection – Very effective in preventing new and unknown ransomware from encrypting your files! When malicious activity is detected ALL non-essential programs are terminated, stopping malicious software dead in it’s tracks. KillEmAll v5 Integrations – Based on the new code platform of the coming 3rd generation ‘d7x’ PC technician utilities, KillEmAll v5 allows for fast termination of non-essential programs including malware and ransomware, and is integrated into the new Tray Icon along with other useful features! Ransomware is a type of malware that prevents or limits users from accessing their system. 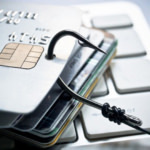 This type of malware forces its victims to pay the ransom through certain methods in order to grant access to their systems, or to get their data back. 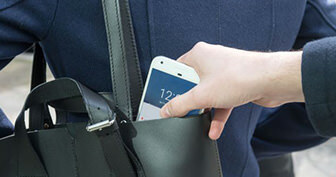 There are two types of Ransomware: Lock Screen which limits the users from accessing the computer and Crypto (File Encryption) which encrypts files to limit users from access their files. Trend Micro™ Ransomware Screen Unlocker Tool is designed to eliminate Lock Screen ransomware from your infected PC. 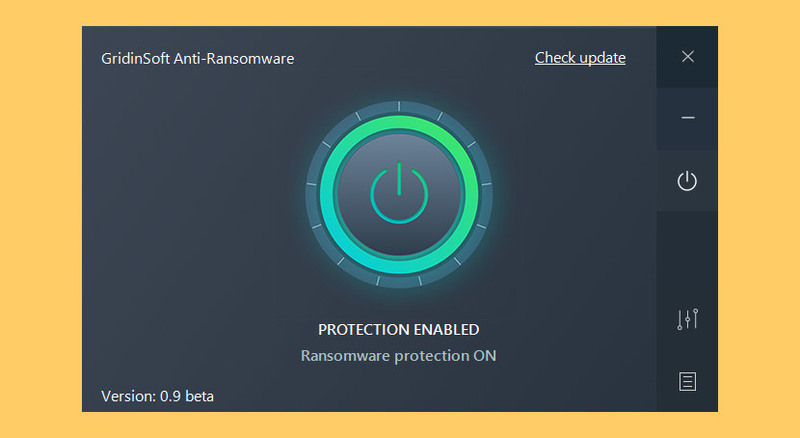 Ransom Buster protects against all forms of ransomware and adds an additional layer of protection to your PC to safeguard your important files and treasured memories – even if you already have security software installed. Lightweight, yet powerful protection, Ransom Buster offers your valuable files an extra layer of protection. Why Ransom Buster? 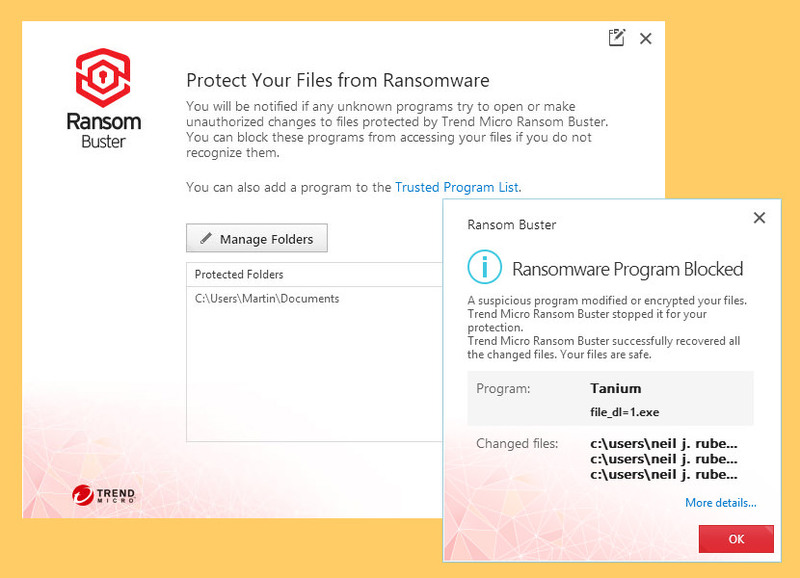 Easy to use – Simply select a folder to protect and Ransom Buster will automatically block unknown programs from accessing your protected files. Smart – Allows popular applications, such as Microsoft Office, to automatic access your protected folders, minimizing false alarms. 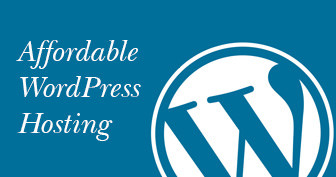 Flexible – Easily grant programs you trust access to protected files. Compatible – Ransom Buster enhances your current security software with an extra layer of protection. 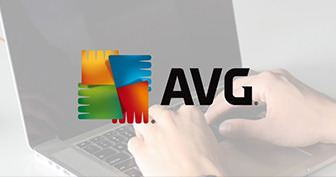 Lightweight – Will not slow down your PC and requires no virus pattern updates. Automatic Updates – Never worry about staying protected from new threats. 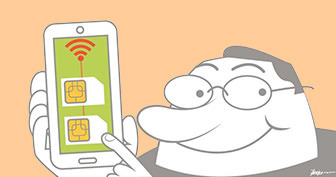 Ransom Buster automatically updates itself to keep your files safe no matter what. 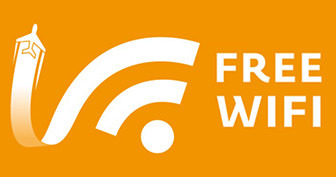 RansomFree is a free software by Cybereason for detection and blocking of 99% of ransomware types. 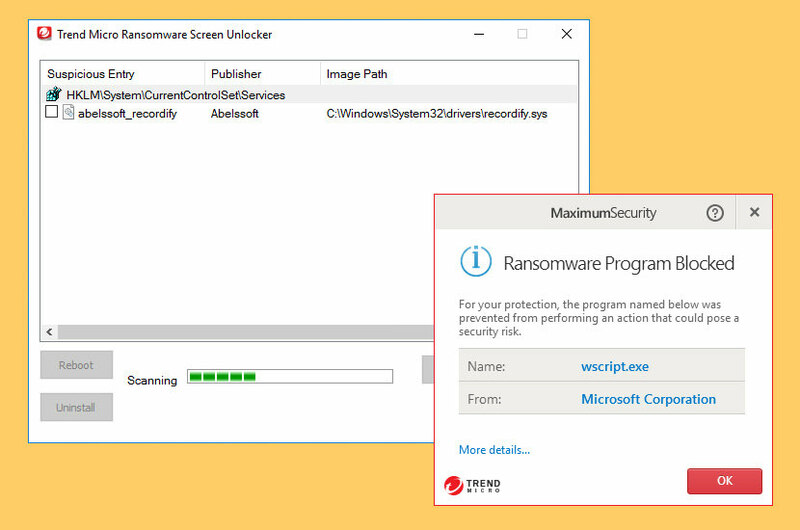 By putting multiple deception methods in place, RansomFree detects ransomware as soon as encryption occurs either on a computer or network drive. Once encryption is detected, RansomFree suspends it, displays a popup that warns users their files are at risk and enables them to stop the attack. Hackers and cybercriminals are developing new ways to infect computers. and they are more harmful than all viruses which you’ve seen before. 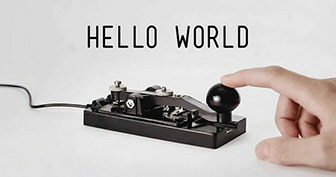 Without any protection, your system is helpless against the modern cryptolockers. You can loose all important files unexpectedly. And GridinSoft Anti-Ransomware is absolutely free. So what are you waiting for? 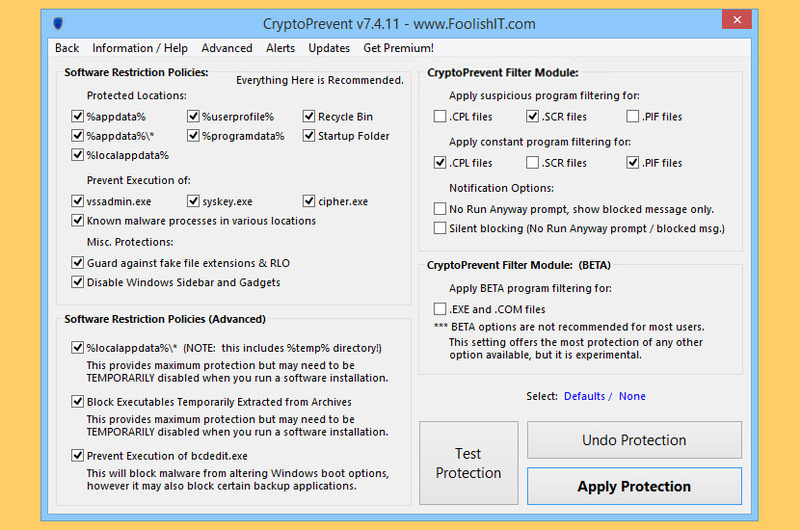 Get this awesome tool and protect your PC from cryptor threats. GridinSoft Anti-Ransomware works as a vaccine for computer. When protection is enabled, the ransomware bypasses your computer. Companies of all sizes are being targeted by cybercriminals, who encrypt and hold their data ‘hostage’ until a ransom is paid. Cybercriminals don’t sit still, they’re always developing new techniques and tools to hold businesses and their data to ransom. 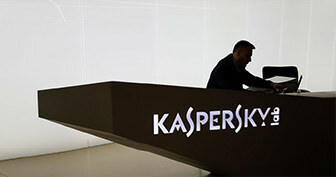 Kaspersky Anti-Ransomware Tool for Business offers complimentary security to protect corporate users from ransomware, It identifies ransomware behavior patterns and protects Windows-based endpoints effectively. Traditional ransomware protection is able to detect and block known malware and viruses. 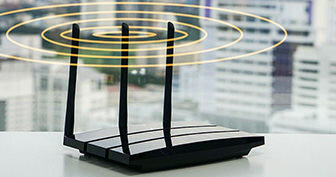 Even with constant updates, however, it’s often not effective in stopping new or unknown attacks. NeuShield Data Sentinel’s patent pending Mirror Shielding™ technology adds a layer of protection to your existing antivirus software, allowing you to instantly recover critical files from any ransomware attack without a backup. A powerful stand against ransomware that helps protect your data from this nefarious, modern data threat. Safeguards your data from recent ransomware like Petya, WannaCry and Osiris. If ransomware begins to encrypt files, Acronis quickly detects and halts this process. Because Acronis is a backup solution, any data that was exposed and encrypted before the process was halted can be recovered from a variety of backup sources. Not only can’t alternative anti-ransomware solutions commonly end an attack once it has started, they have no way to recover any files encrypted by the attack. 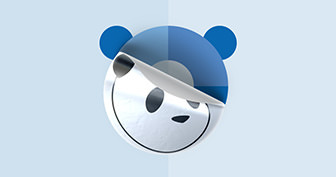 Acronis Active Protection detects and deflects attacks, and restores files of any size! Pattern detection – Acronis Active Protection constantly observes patterns in how data files are being changed on a system. 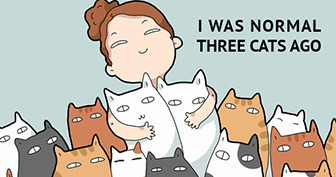 One set of behaviors may be typical and expected. 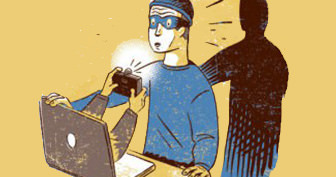 Another set of behaviors may signal a suspect process taking hostile action against files. Whitelist and blacklist – Acronis Active Protection is capable of detecting new threats based on already identified patterns as well as learned ones. Results must be adjusted to reduce false positive detection of things that really aren’t ransomware. 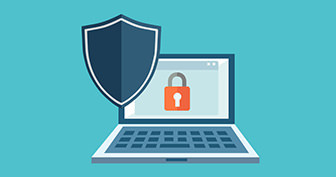 Self-defense of backup files – One way that criminals could choose to compromise files would be to attack the backup software itself to corrupt the backup files it creates. 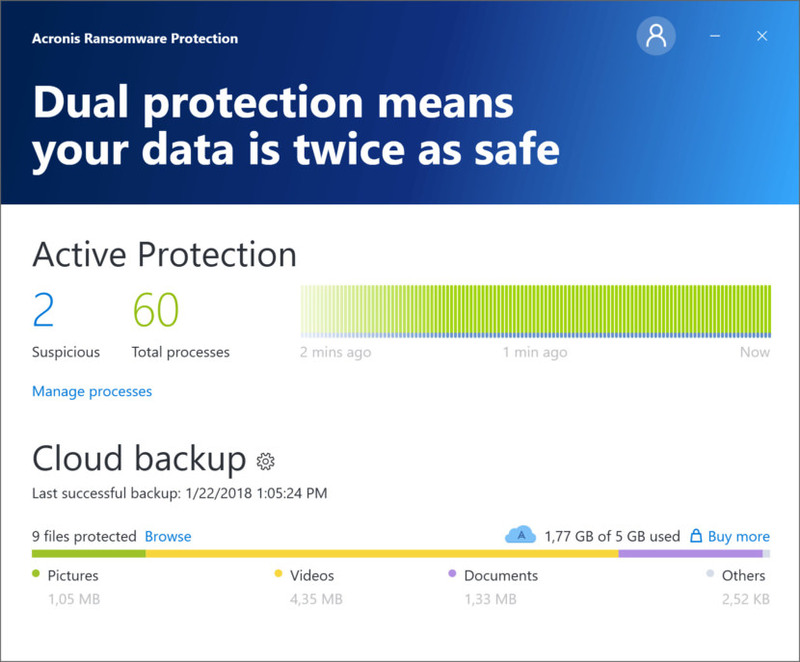 To protect against this, Acronis has implemented a robust self-defense mechanism that won’t let criminals disrupt the work of the Acronis application or backup file content. The World’s Most Advanced Anti-Ransomware Solution for Windows 7 SP1, 8, 8.1 and 10. 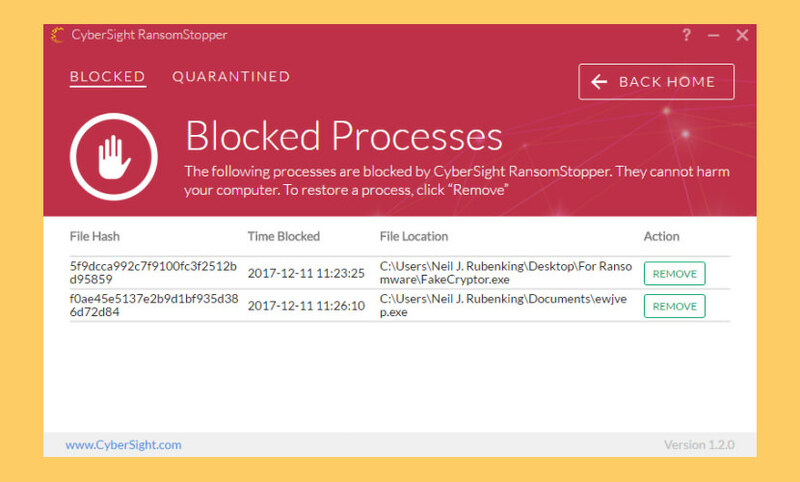 RansomOff is a free, signature-less, endpoint security solution designed to do one thing; stop ransomware dead in its tracks. 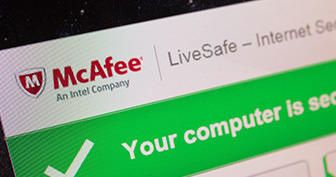 Because RansomOff is completely signature-less, the underlying ransomware family is irrelevant. No level of code obfuscation is enough to prevent RansomOff from detecting and stopping ransomware before it has a chance to cause damage. 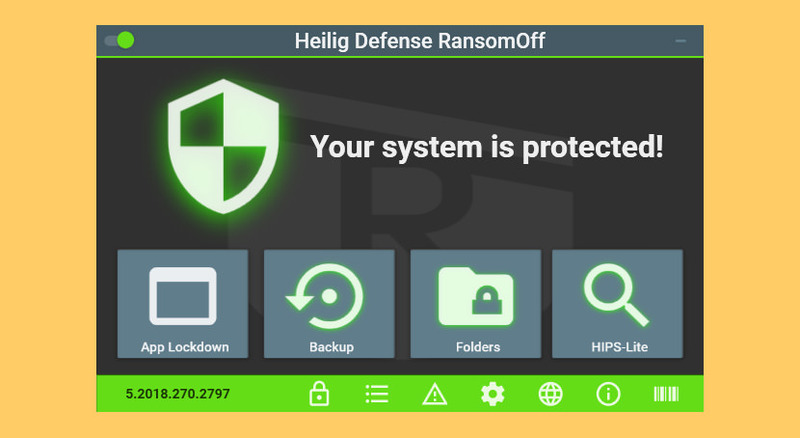 Unlike other anti-ransomware solutions, RansomOff is able to protect your data on all your devices to include removeable media and network share drives. Additionally, RansomOff is also able to protect your MBR from malicious overwrites. Master Boot Record (MBR) protection. Automatic file backup and restore. Screen locker protections and mitigations. 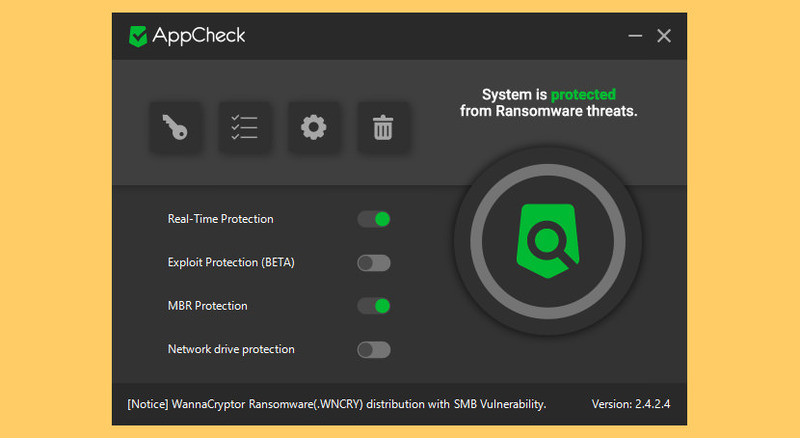 World’s first most complete, actively updated Ransomware prevention tool that protects your Windows PC against all known Ransomware malware, such as CryptoLocker, CryptoWall, TeslaCrypt, CryptoXXX, CTB-Locker, Zepto and many others. SBGuard Anti-Ransomware is not an Anti-virus. It is designed to prevent Ransomware infection and documents encryption. It will however help protect against many known viruses which use similar techniques to infect Windows PCs. For maximum possible protection, we recommend a bundle of SBGuard Anti-Ransomware and a reputable Anti Virus product. 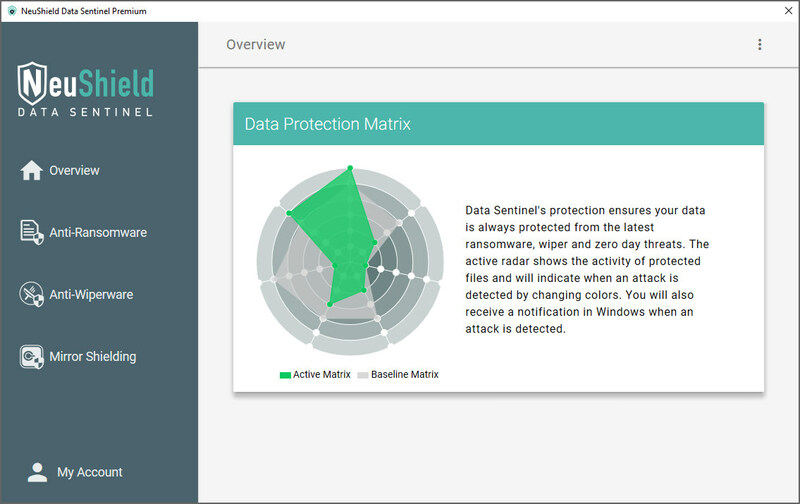 AppCheck Endpoint is an Endpoint Security Solution with AI based App Usage Control. Unintended application installation leads to secuirty vulnerabilities in your organization. You can archieve high level of security of your organization by PC limiting the usage of unintended application. Until now, existing method is known to be dificult to manage due to the exhausive time and resource requirements. Protect from Ransomwares, ransomware protection extends to network drive, SMB server and removable drive. Defend from 900+ ransomwares with Context Awareness based Ransomware Behavior engine. Automatically recover damaged files and delete files generated by ransomware. Restrict access from ransomware infected PC trying to damage network shared folders to protect shared files. 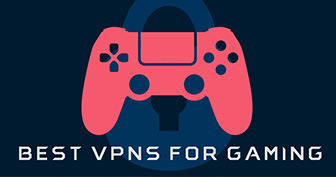 Compatible with existing Anti-virus products and Independent Protection assures Network connection does not affect on detection rate. 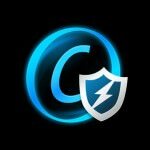 I’ve been using CryptoPrevent Premium for about a year now. Very satisfied with it. Its Honeypot feature actually saved my PC once from a ransomware. Installed it on my laptop too. Its real time protection is fairly light to run. Ransomware takes files from your pc, and gets a full access to use victim’s data and also demands some payment. In order to avoid paying ransom use some of the best ransomware protection tool and get your system protected. I’ve been using NeuShield and am very happy with it so far. They support laptops but also cloud storage and servers. RansomFree by Cybereason ….. Give up!